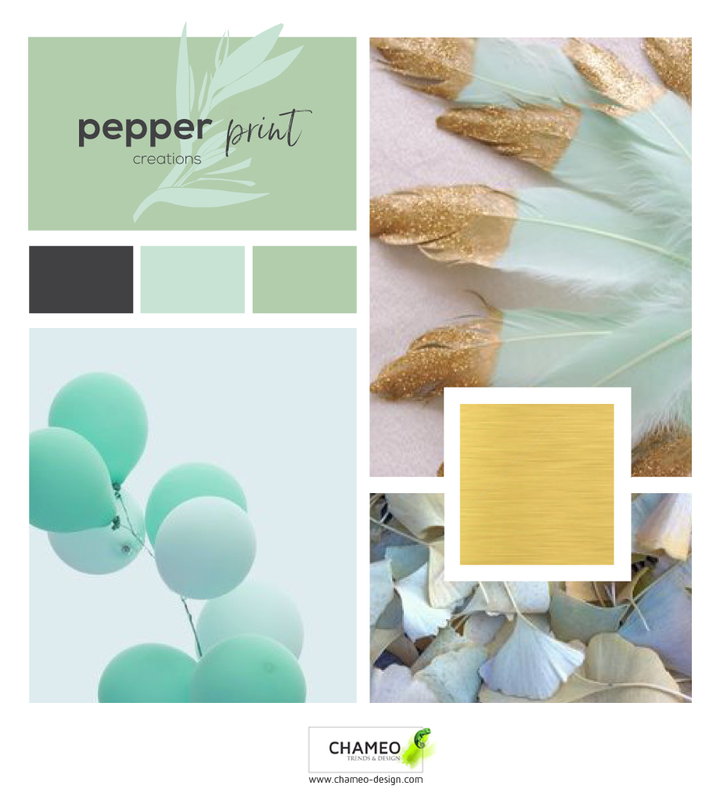 Some great news from our lovely client Pepperprint creations! 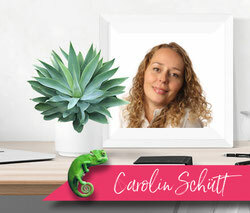 From the very start we had a very good connection and really enjoyed the time working on this great design start up! The result of our work was a branding both of us really were proud of! 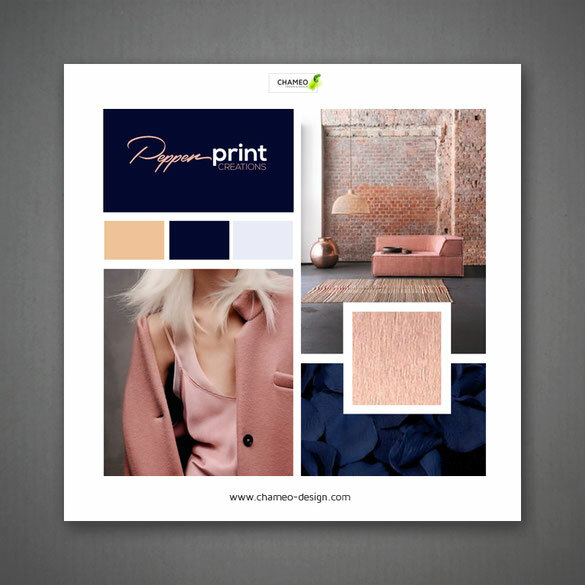 Now a few month later, Chameo design loves to present you their Pepperprint creations first products which are amazing! 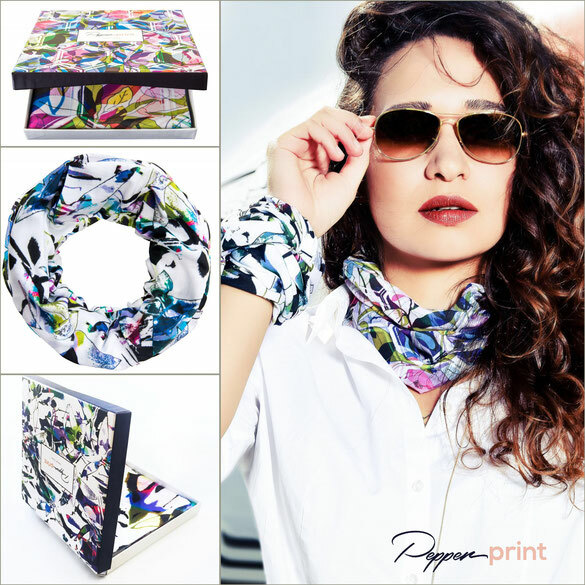 PEPPERPRINT® CREATIONS, a textile design studio based in Germany, has recently launched its first collection of striking loop scarves, made of high-quality material, with love and passion for detail. 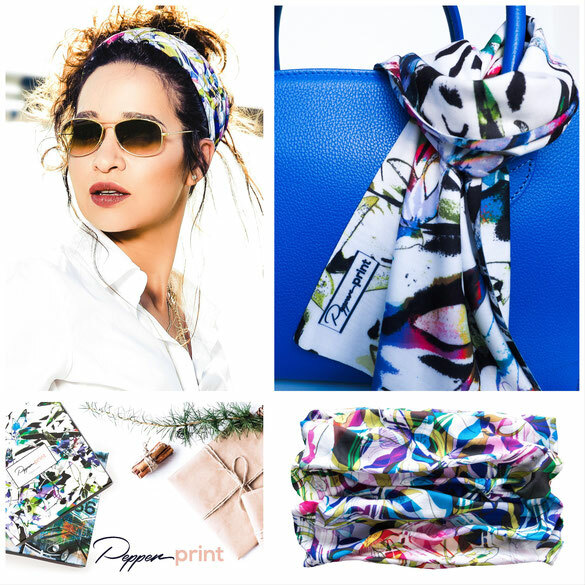 Whether in everyday wear, at a spin in the convertible or motorbike, when travelling, or simply as a stylish accessory - with the vibrant designs and the multiple wearing options, the PEPPERPRINT loop scarves are absolutely eye-catching. But they do not only look good, but also feel amazing: They are made of 100% microfibre and certified in accordance with Oeko-Tex® STANDARD 100. The seamless and breathable material guarantees an excellent wearing comfort. Thanks to the antibacterial and fast dry properties it also is the ideal companion for all outdoor sports activities. 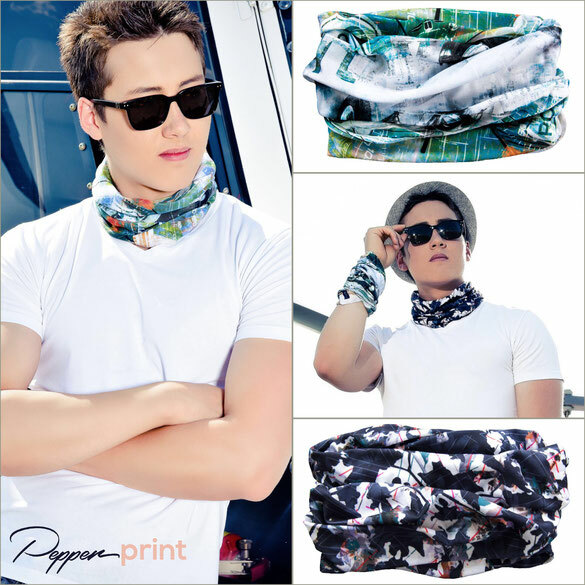 Each scarf will be delivered in it's own exclusive packaging, printed with the design of the loop. Thus the loops are also an ideal present for any occasion - the gift wrapping is included already. 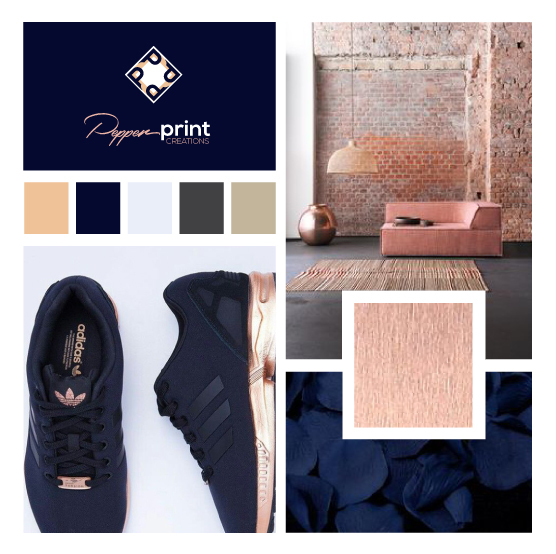 The PEPPERPRINT® Studio is paying particular attention to eco-friendly manufacturing processes and a responsible handling of valuable resources. They are manufacturing exclusively in Germany, to guarantee an excellent quality, while being able to ensure fair and just working conditions throughout the entire manufacturing process - this particularly matters to them. 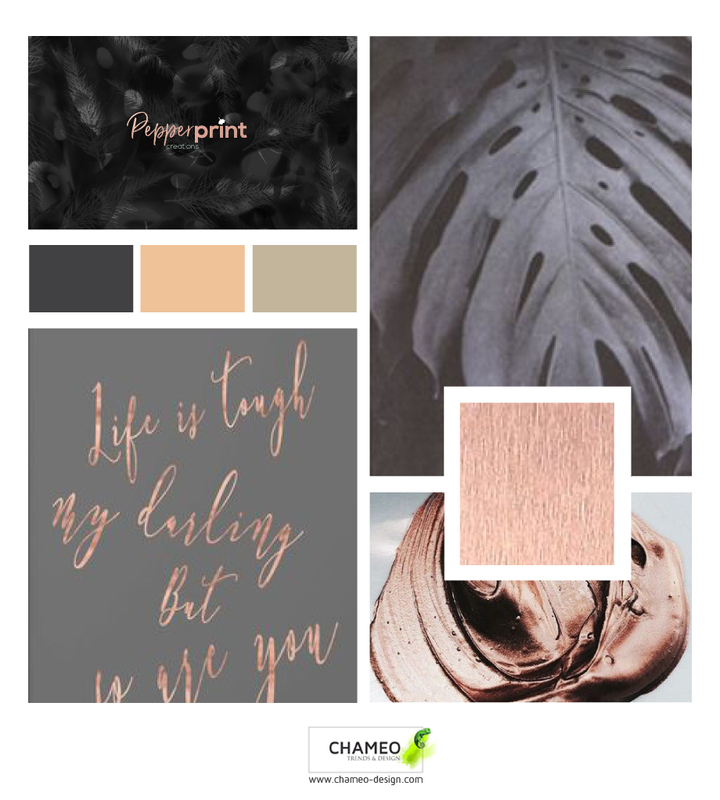 The endeavour of PEPPERPRINT® CREATIONS is to design beautiful and meaningful products, bringing that extra something into people’s lives and adding value to the world. 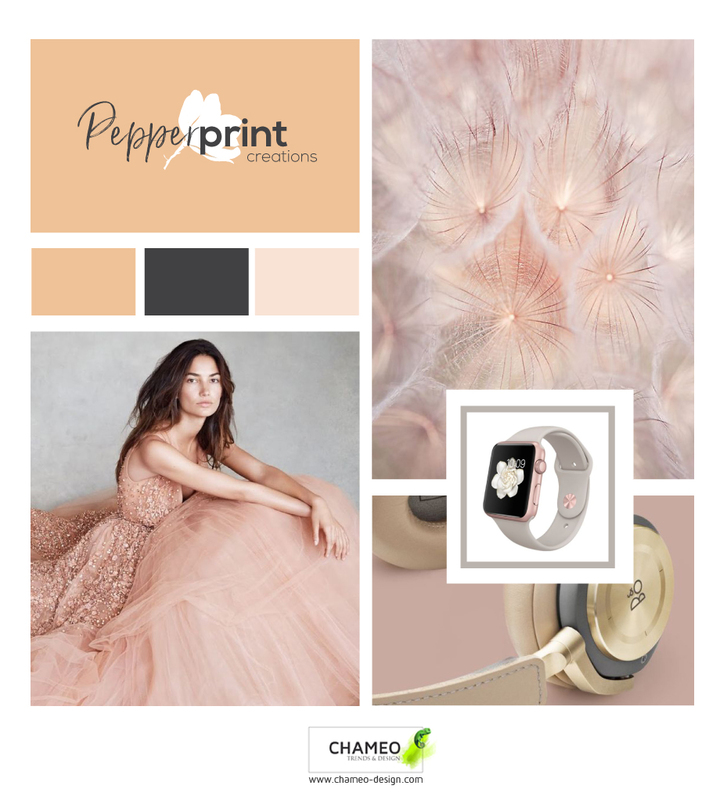 Find the products on pepperprintcreations.